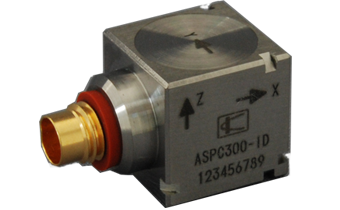 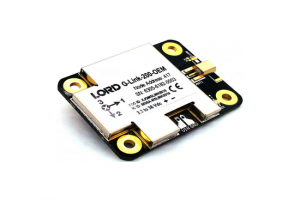 The ASPC-A is a piezoelectric acceleration transducer with a built-in amplifier for measuring high range from slight to large acceleration in high sensitivity. 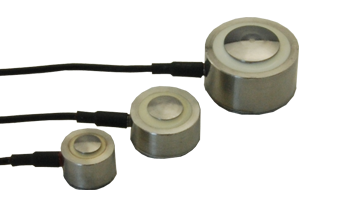 The ASH-A is an oil damping type small-sized acceleration transducer that can response high frequency. 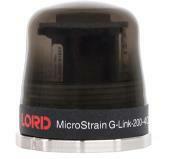 The LMC-A is a compact & lightweight load cell for measuring compressive loads.